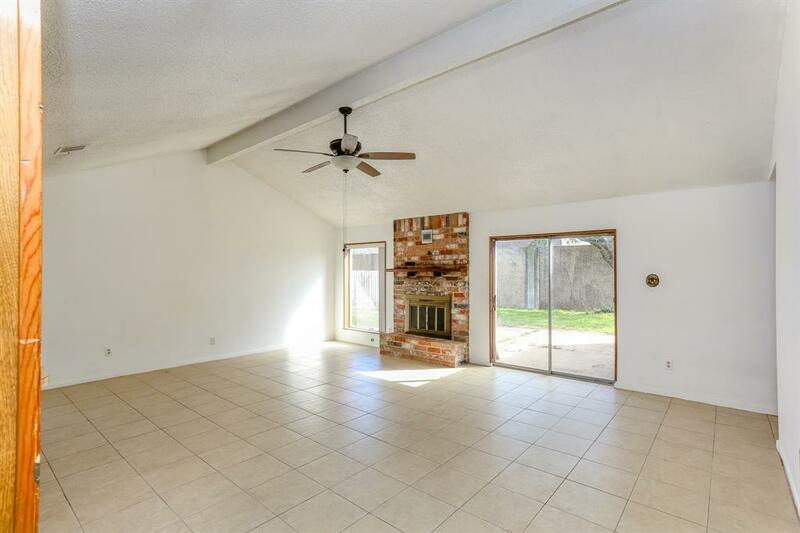 This charming 4/2 one-story home comes with an open floor plan, large living room with vaulted ceilings, fireplace, sliding glass doors, and tile throughout. Living room opens to dining and kitchen. 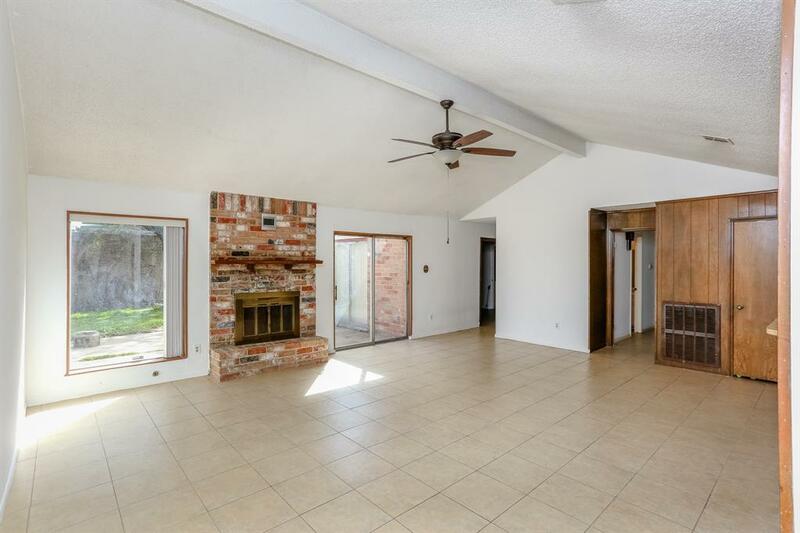 4 spacious bedrooms w/ tile. Updated plumbing and water heater. Master suite includes double sinks, walk-in closet, vanity area, separate toilet room. Neutral colors with all hard floors throughout. Close to Meadow Creek clubhouse, pool, great schools & more! 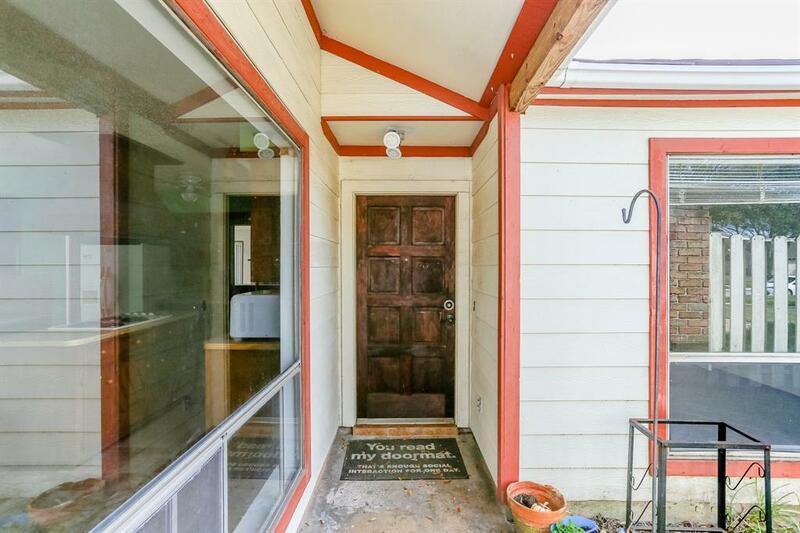 This home is in move-in-ready condition! A must see! Quiet neighborhood close to Hwy 6, Hwy 90 and Tollway. Incredible backyard with plenty of space to play, garden, and enjoy the outdoors. Low HOA and taxes. 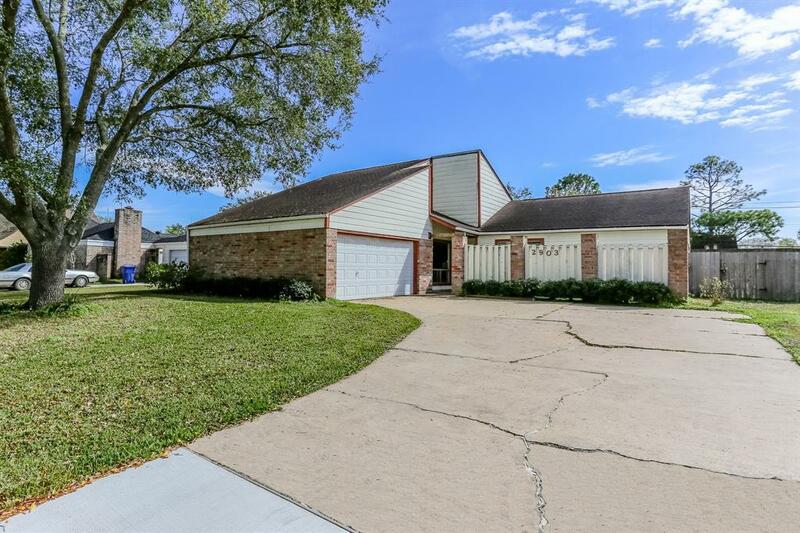 Walking distance to Quail Valley golf club and numerous walking trails. No flooding during Harvey.